Xiaomi has come to India and how. 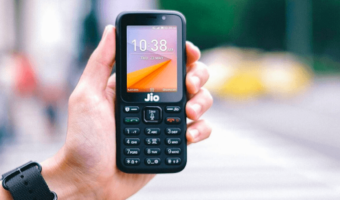 It has changed the definition of value for money and the devices which were till now considered to be the benchmarks for value for money have been taken for a toss. 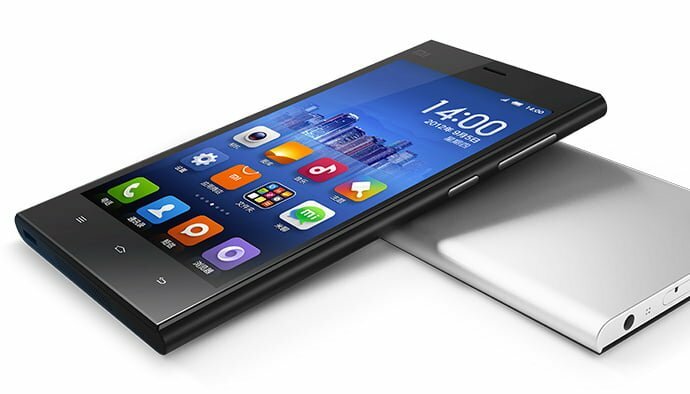 Xiaomi has launched Mi3 for Rs 13,999, Redmi Note for Rs 9,999 and Redmi 1S for Rs 6,999. And there’s something common across all these devices. All of them provide you with specs that are equivalent to the devices which cost the double and are considered value for money offerings. Many of you may inhibitions about the update schedule and the customised ROM it brings to the table with it. 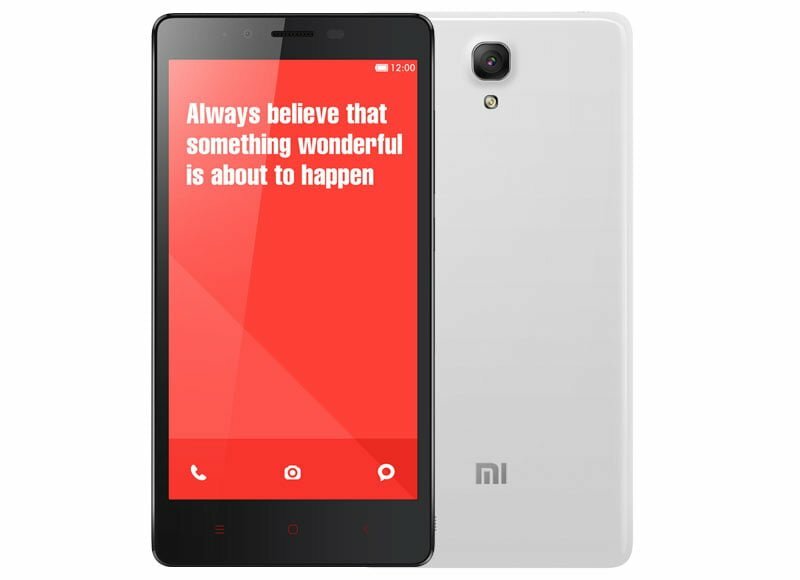 But on a serious note, none of the other companies offer a promise for an upgrade at this price point and we believe the Redmi 1S will indeed get an update in future. The company’s proprietary UI keeps on getting upgraded every week so you’ll be engaged for a while to come. It will go on sale in August. 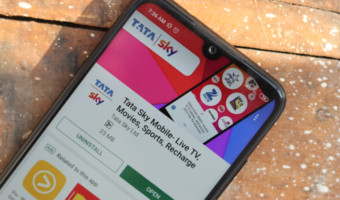 The other important point worth mentioning is that usually at this price point, all you get is a 1.2 GHz dual core Snapdragon 200 (Moto E) or a 1.3 GHz quad core Mediatek processor (Micromax Unite 2 and the likes) or a 1.2 GHz quad core Broadcomm processor (Xolo Q600s, Lava Iris X1). All of them appeared decent ones until the Snapdragon 400 came to the party with its 4 cores ticking at 1.6 GHz. The story is replicated in the camera, connectivity, screen and storage department too (nobody offers 64GB expandable storage at this price other than Lumia 520). There is just no area where the device gives us a chance to complain about. 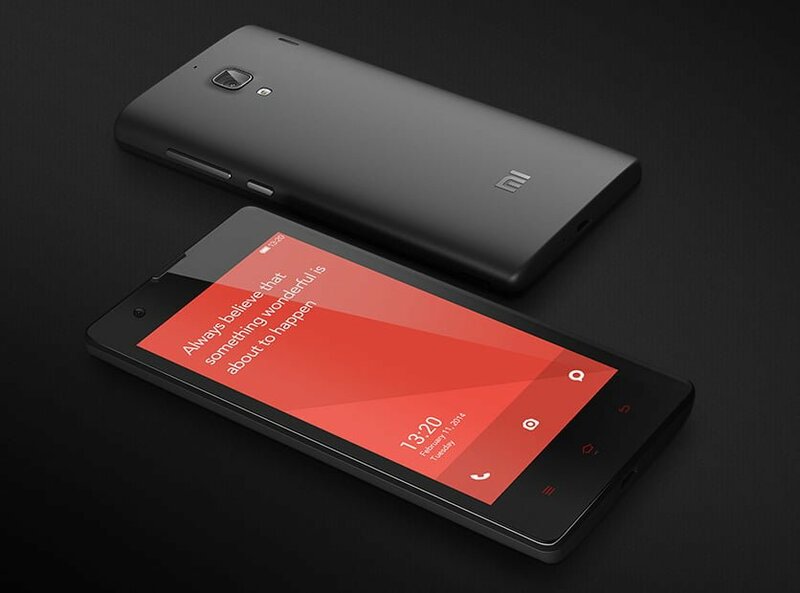 The next one to be launched is the Redmi Note. It is the cheapest octa core handset in the country and its nearest competitor in terms of the specifications, the Micromax Canvas Gold costs about Rs 20,000 which is double of what it costs. And the only thing in which the Redmi Note lags behind is the screen resolution is 720p instead of 1080p but then none of the sub Rs 10,000 devices have a 1080p resolution. 8GB of internal storage which can be expanded by another 32GB with a microSD card. 13MP rear camera with LED Flash which has a f/2.2 aperture size and support 1080p video recording too. The front snapper is a 5MP unit. To start off the things, all you get in this price range is usually an 8MP rear camera and a 2MP front camera which are just average performers. But this one is a good performer indeed and is better than the other 13MP units from others. The processor offers a snappy performance and the 2GB RAM just makes things better. It might get an update as well and is easily the best device at this price point. It brings you a big screen experience on a budget without compromising on the specs. The list of competitors includes Karbonn Octane Plus, Canvas Knight, Canvas Gold, Elife S5.5 and a slew of other budget octa core devices which are priced between Rs 15,000-20,000. 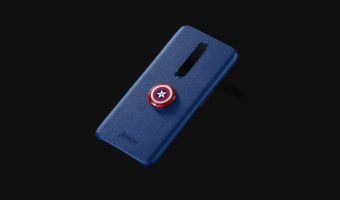 The flagship device, the Mi3 has already been analysed by us and its effects can be read here. It was teased at a price of Rs 14,999 initially but it ended up being pegged at Rs 13,999 which was exactly the same as the Moto G price. To sum it up, it is a Nexus 5 at the Moto G price. You guys may have doubts regarding the after sales but Xiaomi has already setup 30 services centres in the country in 20 major cities of the country and is in the process of expanding to more areas. Many say it has brought a missile to a sword fight. But Xiaomi has truly redefined Value for money in India. Both redmi versions have android 4.3 jellybean whereas moto g and moto e have android kitkat 4.4.2. will xiaomi update these phones in the future?